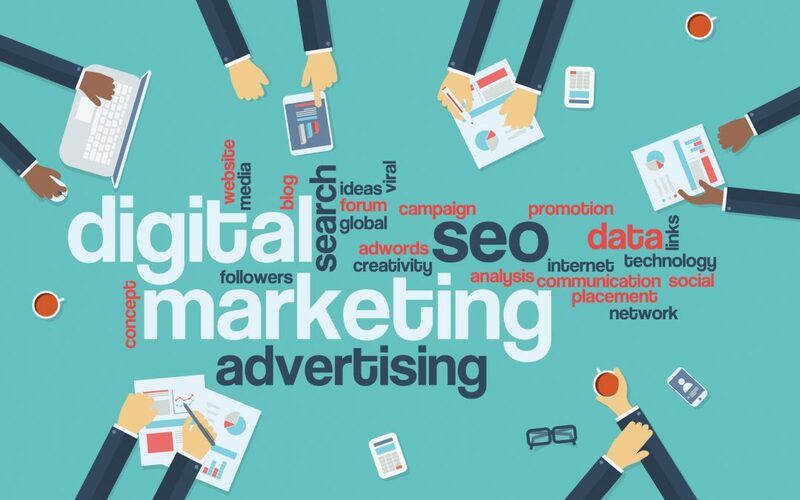 Online marketing in Baton Rouge means targeting multiple areas of the internet to maximize local viewership to your website and therefore your business. Why is online marketing so appealing? It brings the consumer to you and avoids the oversell of traditional marketing. It’s cost effective. It is 62% less expensive than traditional marketing yet 3 times as effective. So how do you target local traffic in a global web? Make sure your branding is unique and appealing. Registering your business with Google Places allows your business to come up first when it is searched for directly in your region. Adding your business to apps such as Yelp that utilize location services is another great way to get your business out there. Registering with the Baton Rouge Chamber of Commerce and appearing in their online directory also increases local viewership. Facebook and Instagram also have ways to target regional audiences. You can set a budget, choose a post to promote, and these websites will send out sponsored posts to appear on local users feeds. The geographical reach of the post is up to you based on your budget. When a potential consumer clicks on the sponsored post they are directed to your social media page which has links to your website, up-to-date information on your business’s activities, consumer reviews, etc.